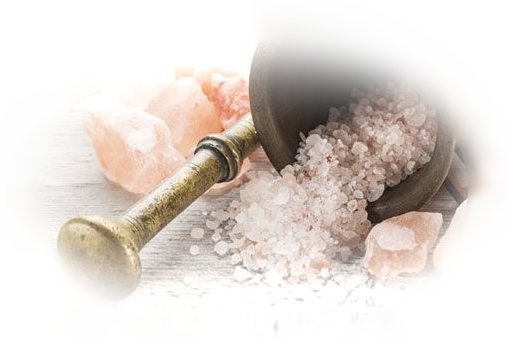 A salt bar is renowned as a way to relax while getting rid of bacteria, improving circulation, regenerating new cells, and balancing and clarifying the complexion. 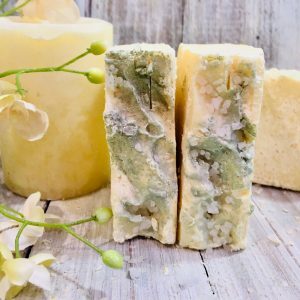 Salt bars are an enemy to bacteria and are tremendously helpful in combating skin issues. 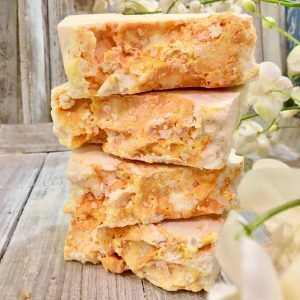 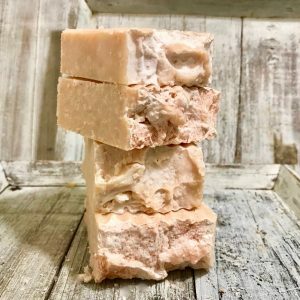 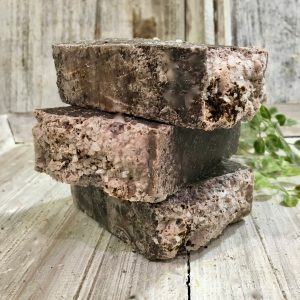 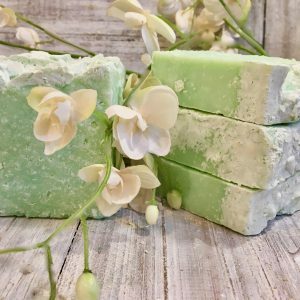 Salt bars produce a luxurious cream-like lather, eventually taking on the appearance of a smooth stone, which continues to lather and wonderfully polish the body.